Northalsted Market Days® is the largest street festival in the Midwest and Chicago’s most vibrant summer celebration, August 11-12, 2018. 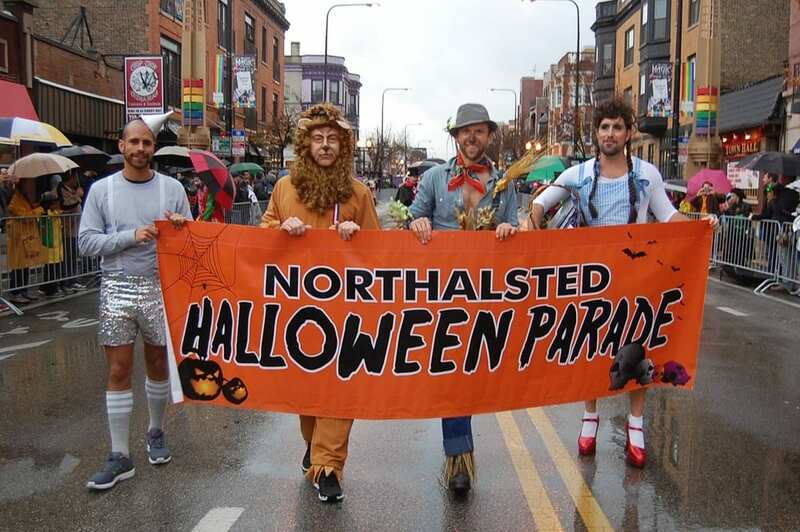 See you Wed Oct 31, 2018 for the 22nd Annual Northalsted Halloween Parade! 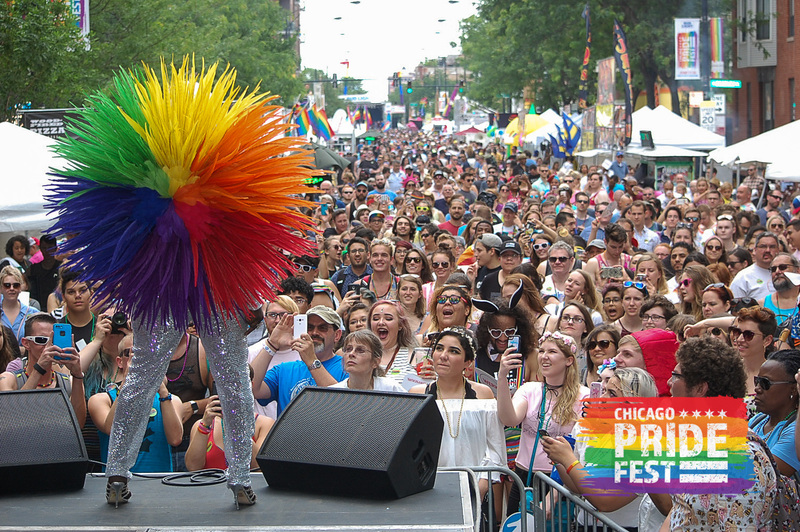 $1,000 in prizes is up for award following the parade at Halsted & Roscoe.